I would say if you have a large scale operation and need to do a great deal of hiring you can not make a mistake using Frontline. In a smaller (less than 1000) organization it may be overkill, I can not say really because that is not my scenario, but in my experience, it has been very worthwhile to have our organization use it for hiring and maintaining our hiring database. Organized the process of hiring and introducing the job listing details to the public. 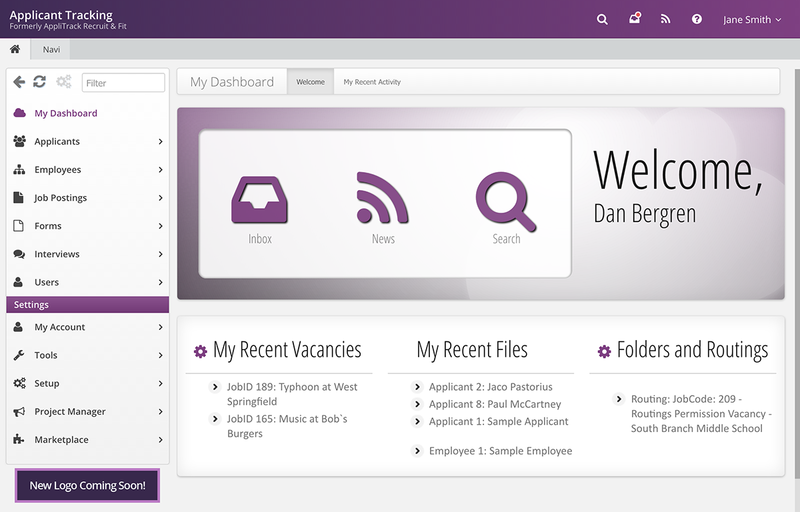 For applicants it allows them to get their documents and application together at their own pace. It saves the data and allows a person to be a perpetual applier, they can just reuse their historical data. It could modernize the look and feel, it is starting to look dated to me. All the places that use it look the same to me as well, it should be more customizable per the company. It is an excellent product for hiring and for the applicants. It has made the process of posting more streamlined. There is a process and we can do a cost analysis, whereas before it was hit or miss.